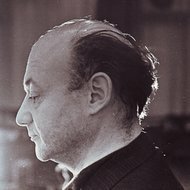 Benjaminas Gorbulskis (1925-1986) – composer, the father of post-war Lithuanian popular music, kapellmeister, instrumentalist and singer (baritone). He was the first in Lithuania to employ dodecaphonic technique in his Clarinet Concerto. 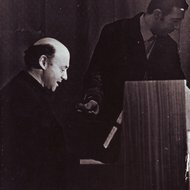 Gorbulskis composed concertos for almost all orchestra instruments; he wrote Saxophone Concerto at the time when the instrument did not have today’s prestige in the Soviet Lithuania as a jazz instrument. His output of 890 opuses includes an opera, a ballet for children, a musical, 6 operettas, works for wind orchestra, Lithuanian folk instruments and their ensembles, pop and symphony orchestras, as well as a number of chamber works, music for theatre, film, radio and circus performances. He made his name as a composer of tuneful and characteristic popular songs (more than 600). He has become a legend by virtue of his creative productivity, his utmost diligence and inborn humour, strong sense of freedom, unbridled imagination and optimism. 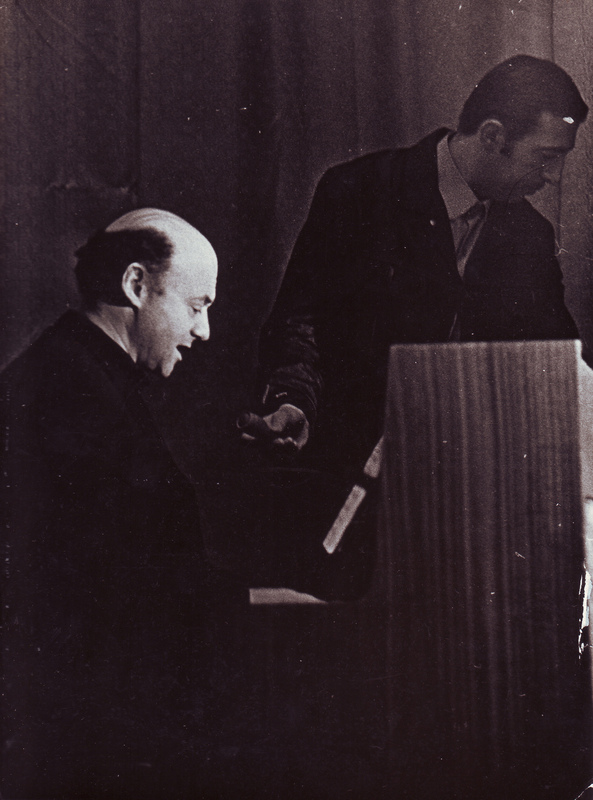 Born in Kaunas, Benjaminas Gorbulskis (1925-1986) started studying music at the age six. During the war his family fled to the East in order to escape German Nazism. After the war, in 1949-1953 he studied music theory and composition under Povilas Tamuliūnas at the Juozas Tallat-Kelpša Music School. 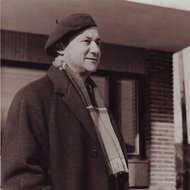 Having graduated from the school with the merits, in 1953-1958 he furthered composition studies under the tutelage of Prof. Eduardas Balsys at the Lithuanian State Conservatoire (currently the Lithuanian Academy of Music and Theatre). 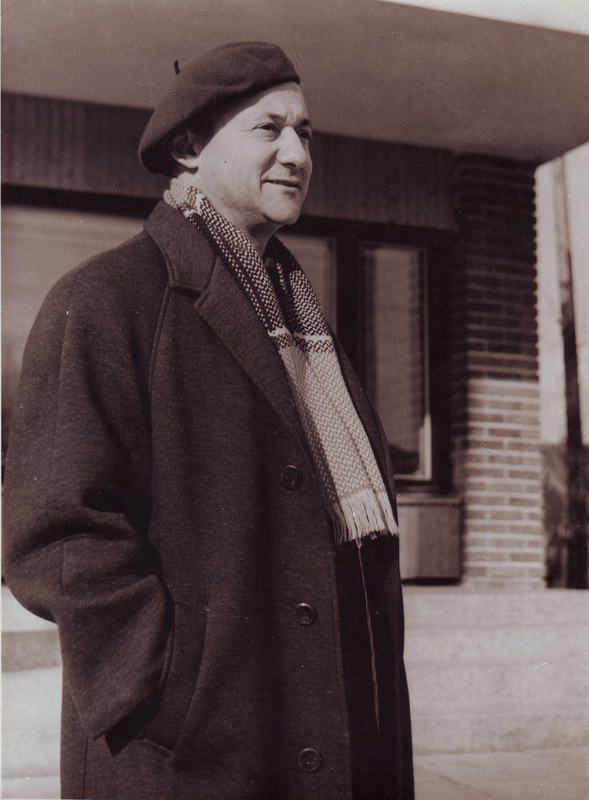 His graduation work – completed score of the opera after Petras Cvirka’s novel Frankas Krukas – was unprecedented case in the history of Lithuanian State Conservatoire. He formed the Lithuanian Radio Popular Music Orchestra and was its first leader. 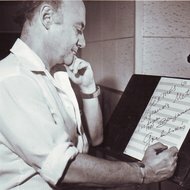 Later he dedicated his life to composition and performance. In 1959, Gorbulskis joined the Lithuanian Composers’ Union, led the Popular Music Branch for 20 years; in 1965 he joined the Lithuanian Theatre Society and the Union of Cinematographers. While still a student he composed around 40 works of popular genre: dances, songs, paraphrases, suites, overtures and pieces. Being competent in the specifics of wind instruments he wrote concertos for flute, clarinet, birbynė, cornet, trumpet, oboe, bassoon, trombone, tuba and saxophone with symphony orchestra. He also composed concertos for string instruments: violin, cello, viola and double bass. These works are based on Lithuanian folk song motives, rhythms of popular music, idiosyncratic sonorities and elements of sympho-jazz. Gorbulskis composed an opera, a ballet for children, a musical, 6 operettas, works for wind orchestra, Lithuanian folk instruments and their ensembles, pop and symphony orchestras, as well as a number of chamber works, music for theatre, film, radio and circus performances. 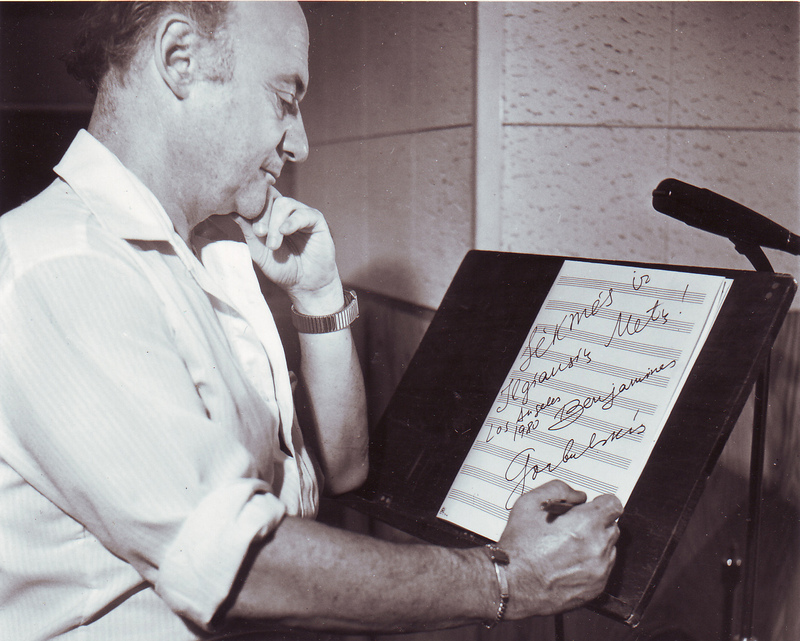 His output amounts to 890 various compositions including more than 600 popular songs, and 18 instrumental concertos. Noteworthy is the fact, that due to his organisational talent all of his works were publicly performed. 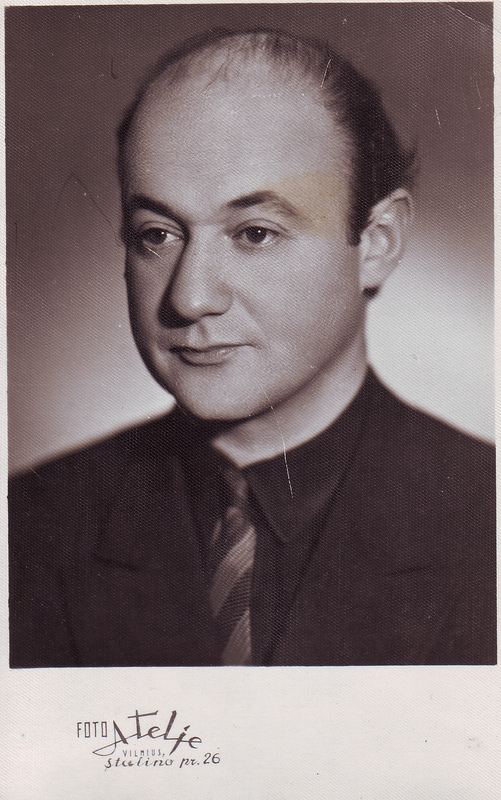 Together with soloists (he sang and played himself) and various popular music ensembles he gave hundreds of concerts throughout Lithuania, in the former Soviet Union and abroad. 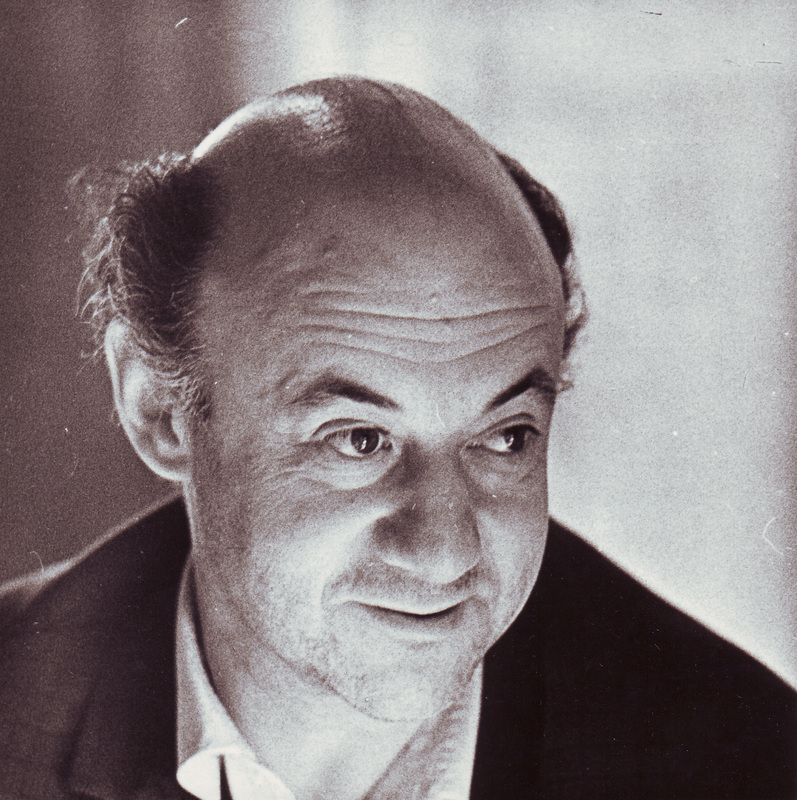 Gorbulskis died in Vilnius in 1986. 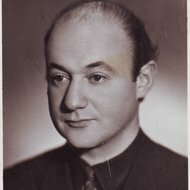 Gorbulskis made his name as a composer of tuneful and characteristic popular songs many of which were included in various printed publications. Many of his works were recorded and are housed in the Lithuanian Radio Archives. In addition, more than 40 personal recordings including LPs, EPs and CDs were released. The composer also wrote poems, but did not use them for his songs. In 1975, Gorbulskis was honoured with the title of a Distinguished Artist, in 1985 – a Honourable Folk Artist. He has become a legend by virtue of his creative productivity, his utmost diligence and inborn humour, strong sense of freedom, unbridled imagination and optimism.